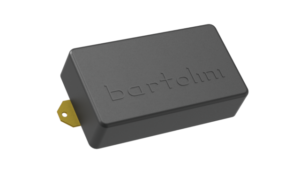 Bartolini Pickups and Electronics is pleased to announce their new ACE™ Series guitar pickups. 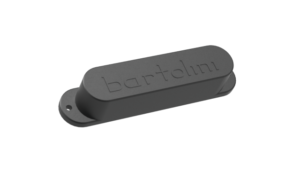 Clyde Clark, President and Principal Engineer of Bartolini, “it is two musical flavors joined into one”. The pickups are designed in both single coil and humbucker. maximum clarity and tonal response. It also includes common mode noise cancellation. retailers who offer upgrade replacement parts with superior technical service.